Havana Express in Soho was previously known as Cigar Express. The store is located next to the Escalator on Cochrane Street at the right hand side going up towards Mid Levels. 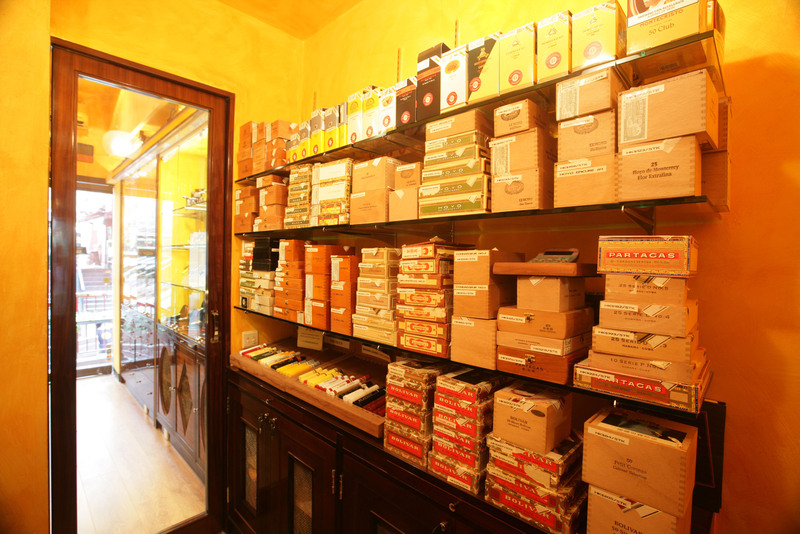 It is our smallest store in Hong Kong, but still has a very large selection of both Cuban and non-Cuban cigars as well as a wide range of smoking accessories. Ideal destination after dinner before hitting the bars. Bella Garcia and her team are there to help.